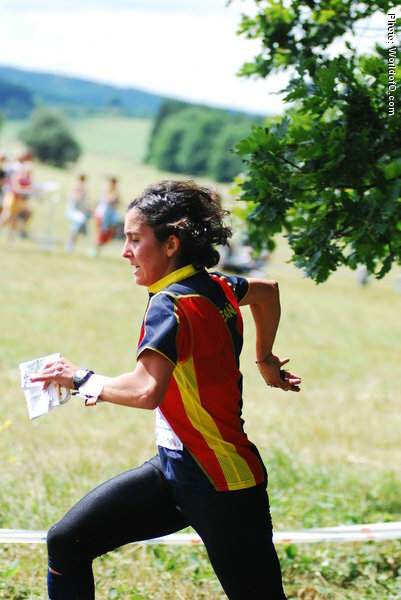 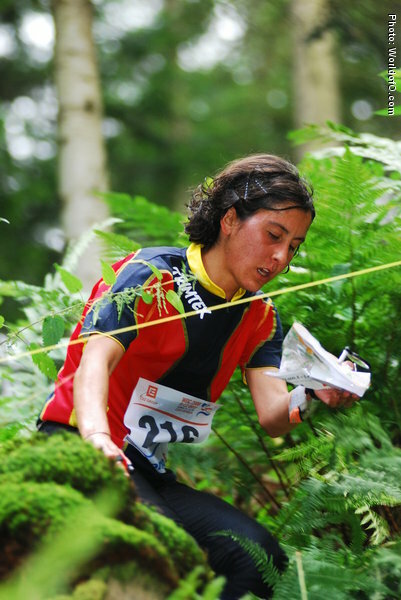 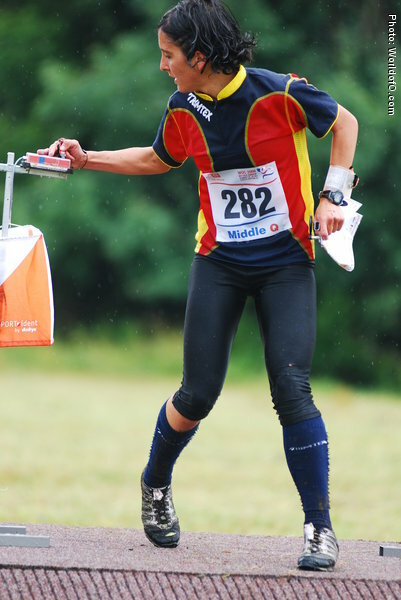 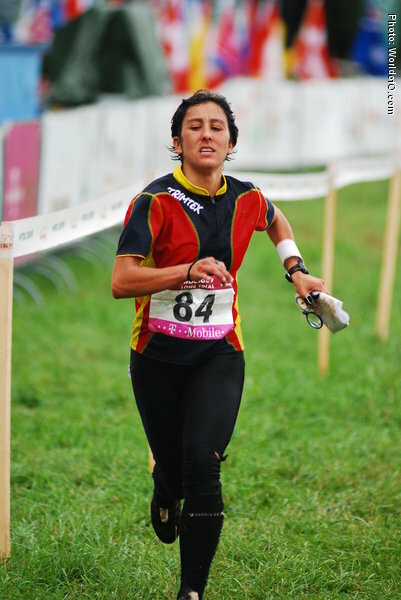 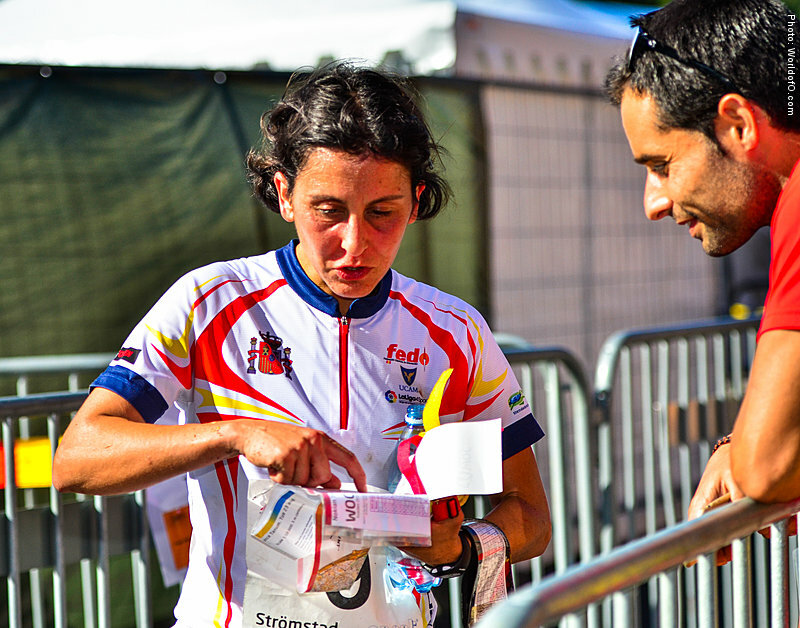 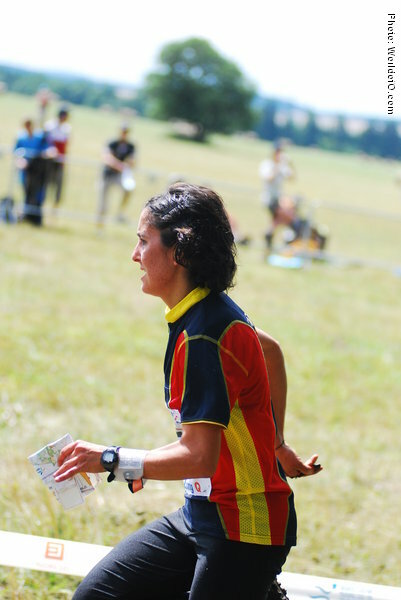 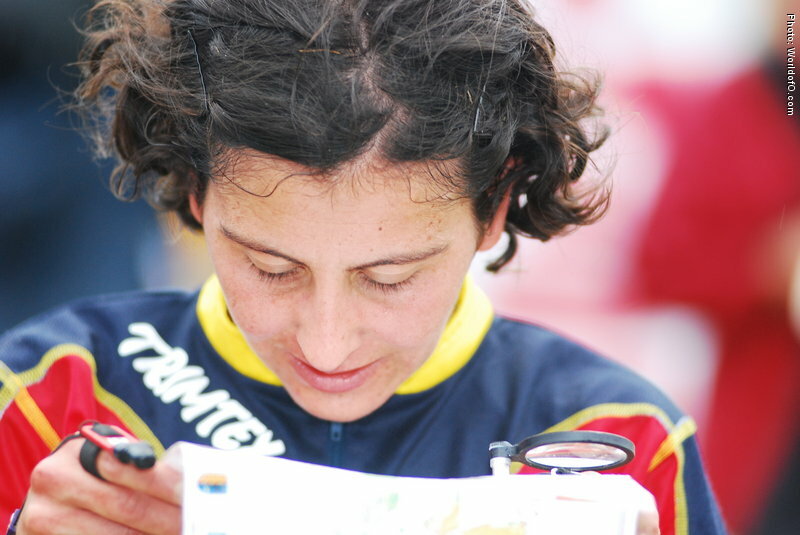 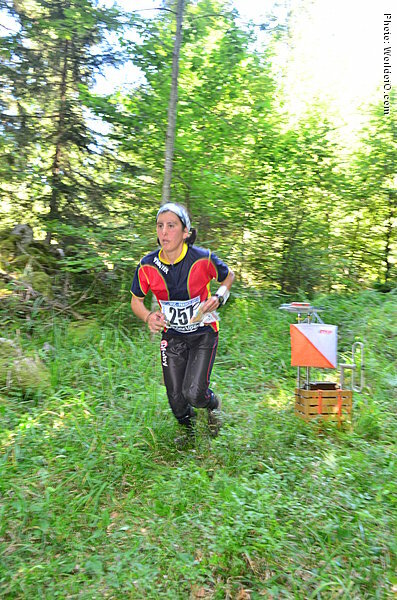 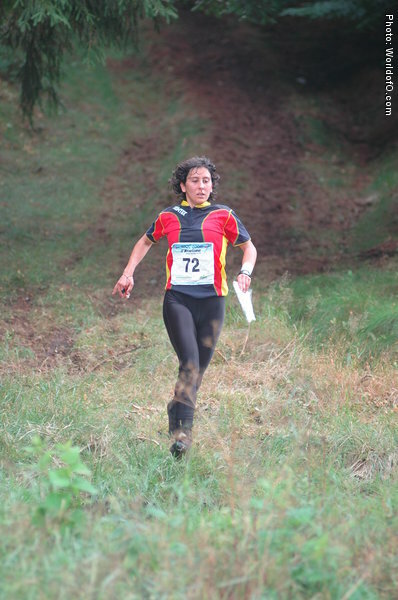 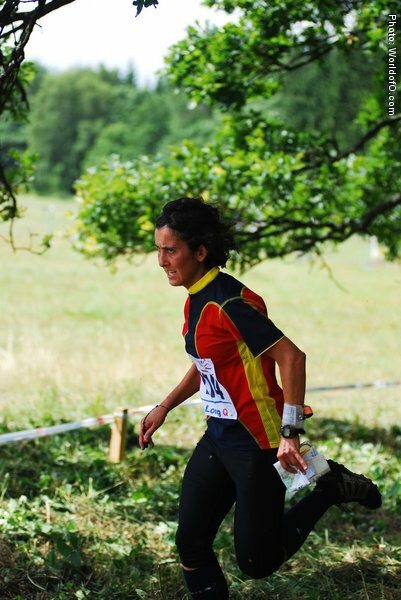 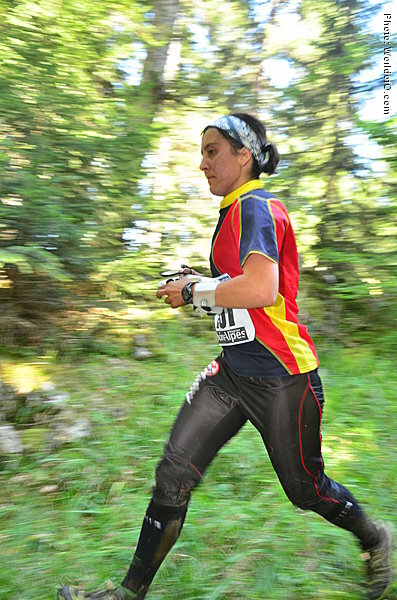 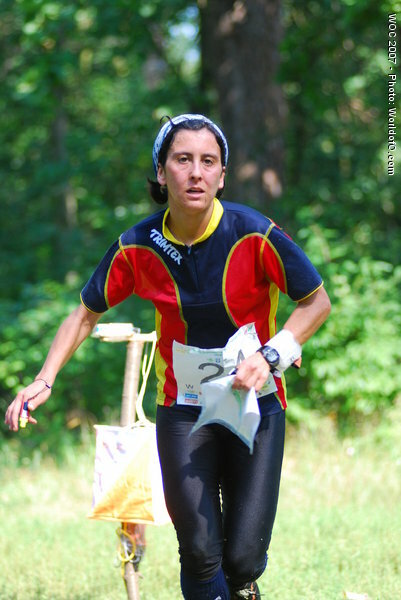 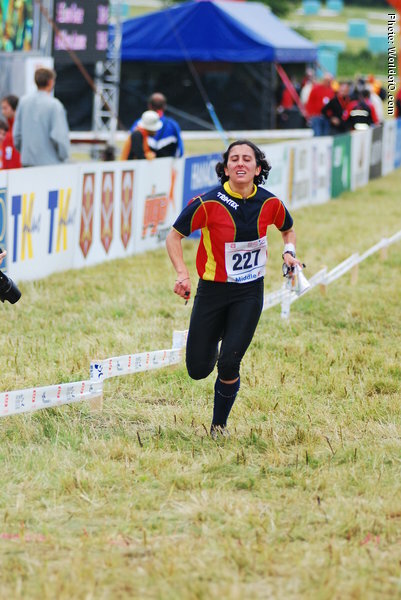 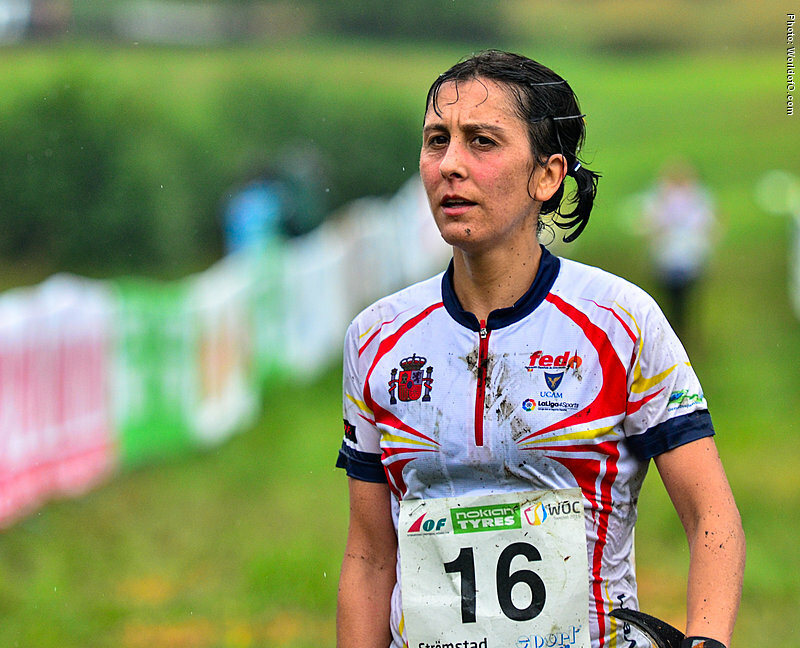 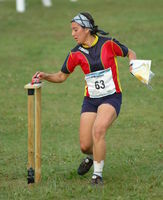 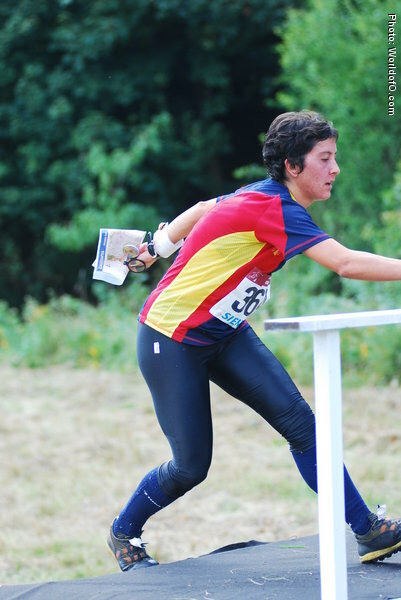 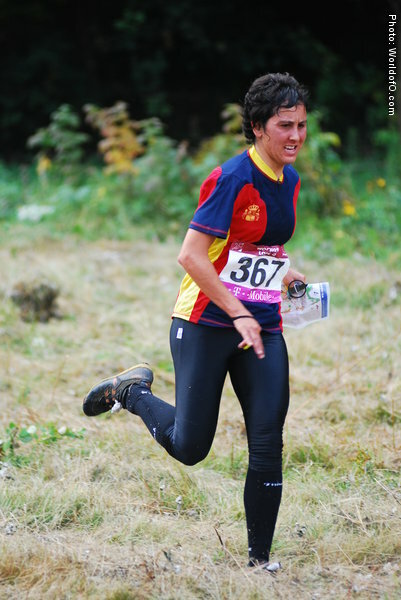 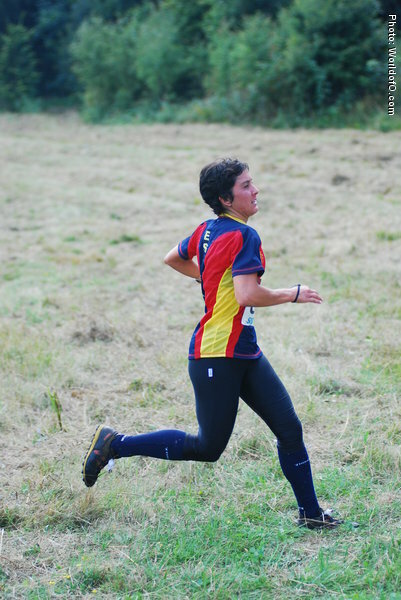 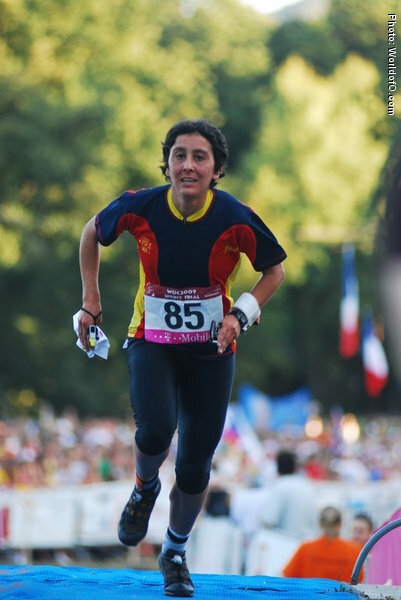 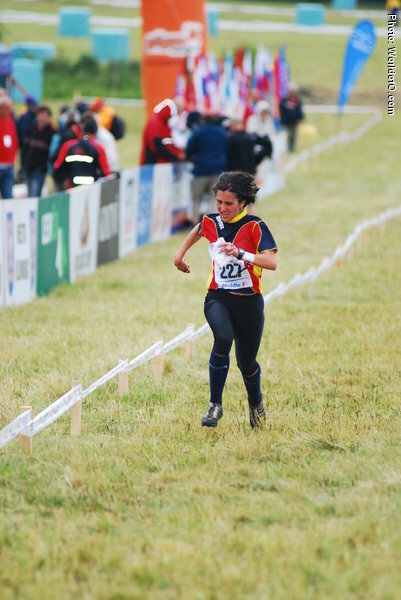 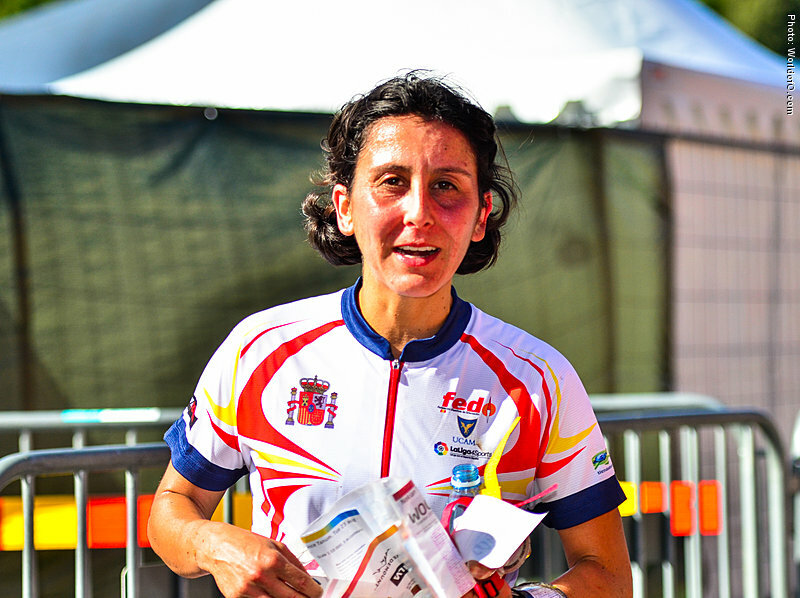 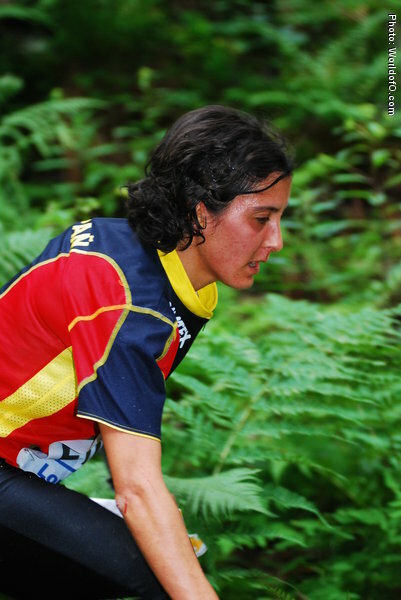 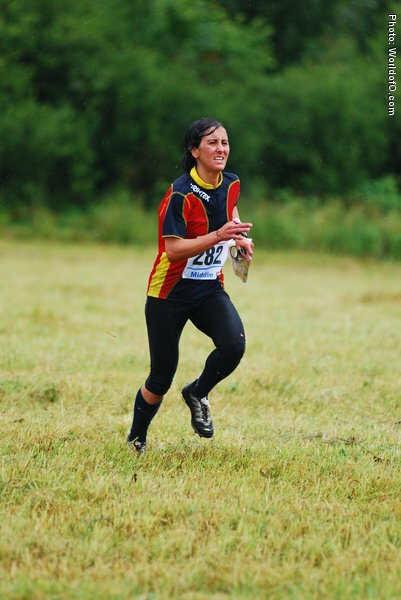 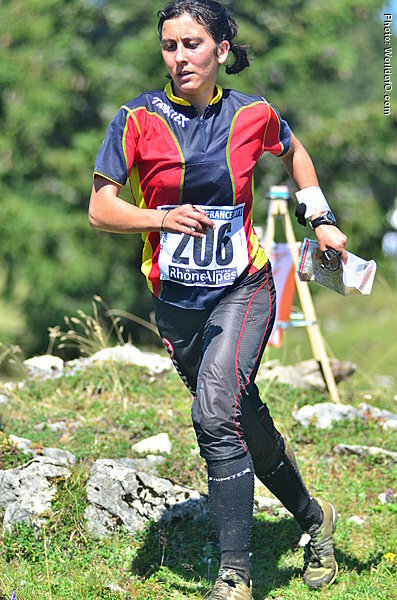 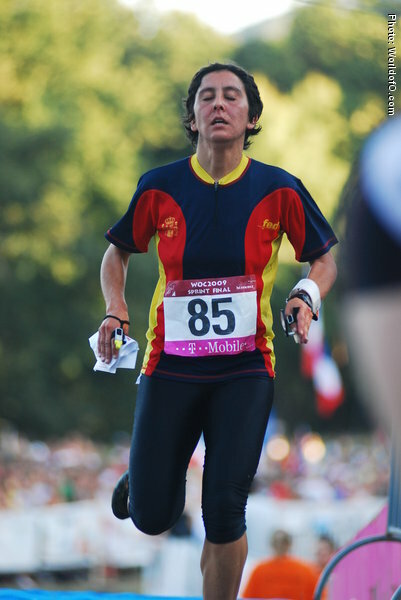 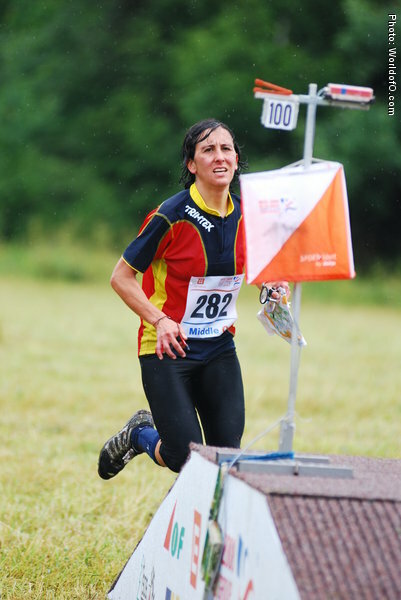 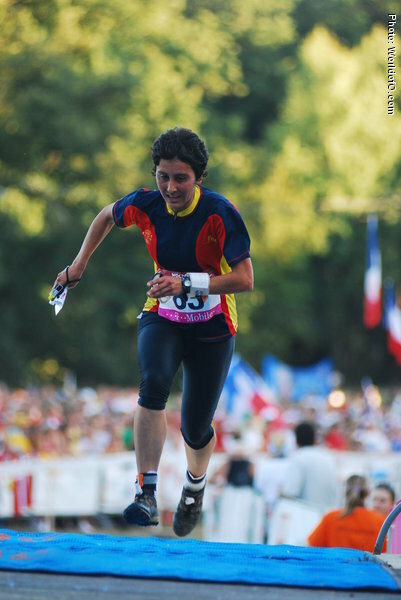 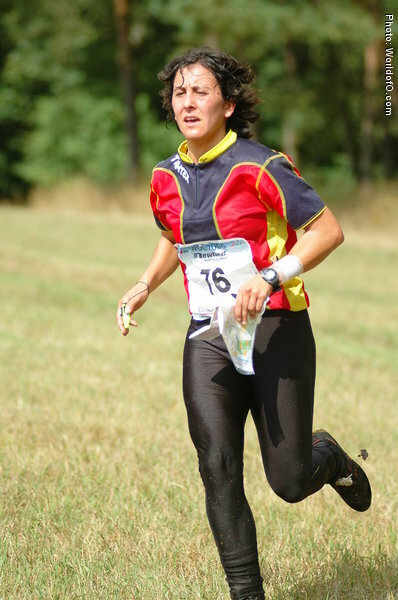 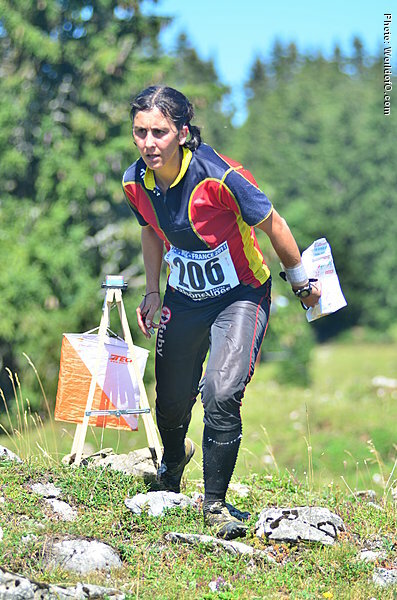 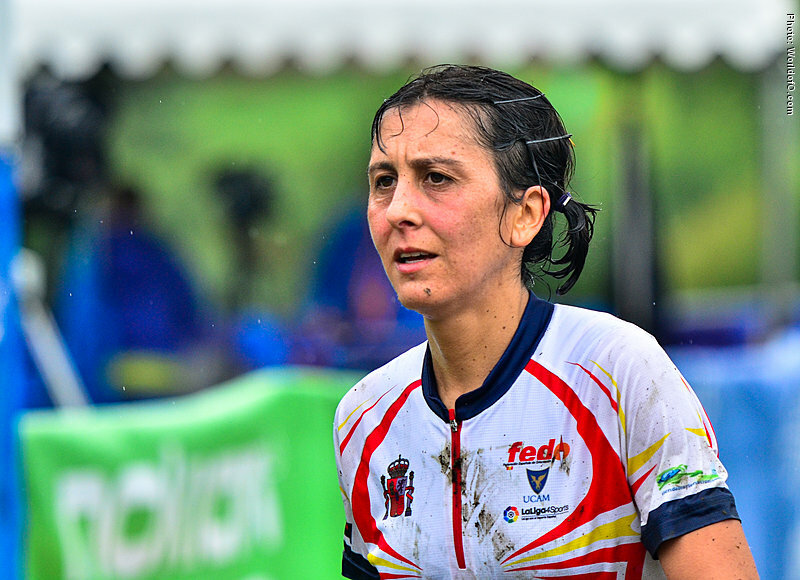 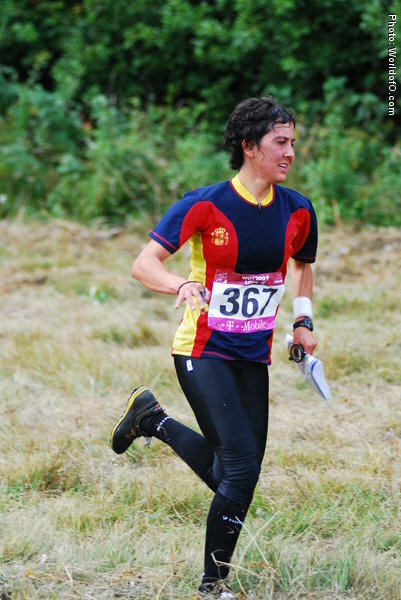 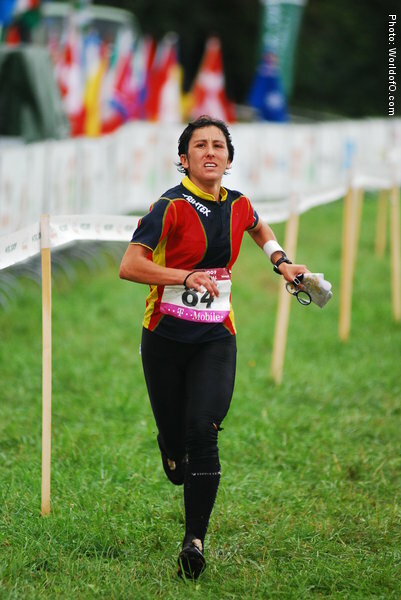 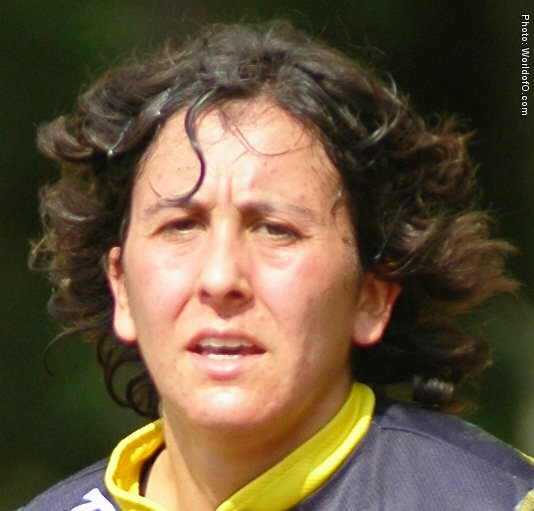 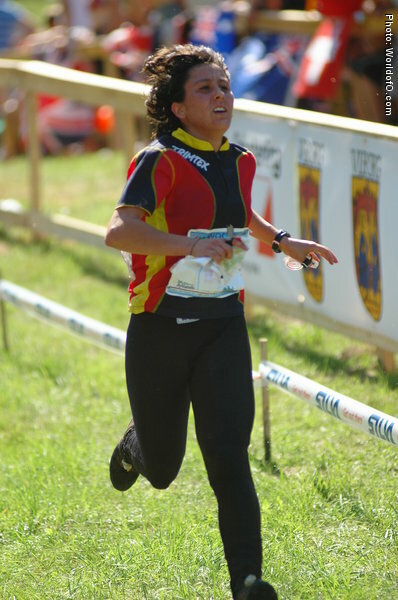 The best of the spanish women, steadily improving her results in the World Orienteering Championships. 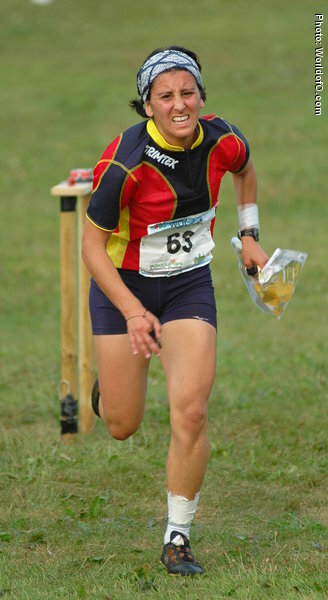 Finished 16th at the WOC long distance in 2009 after 18th place in 2008. 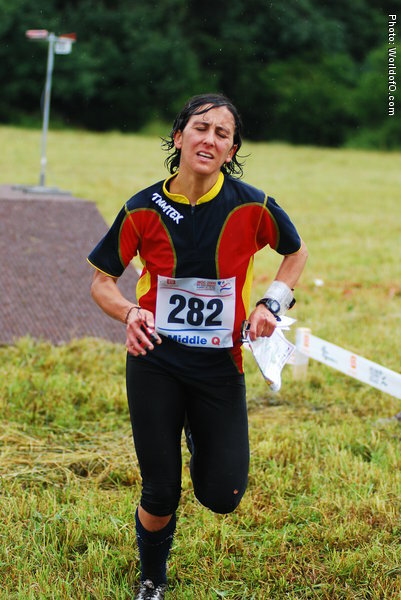 As of 2011 she has the best ever Spanish women WOC sprint result with a 20th place - and is sharing the best place in long with her 16th place. 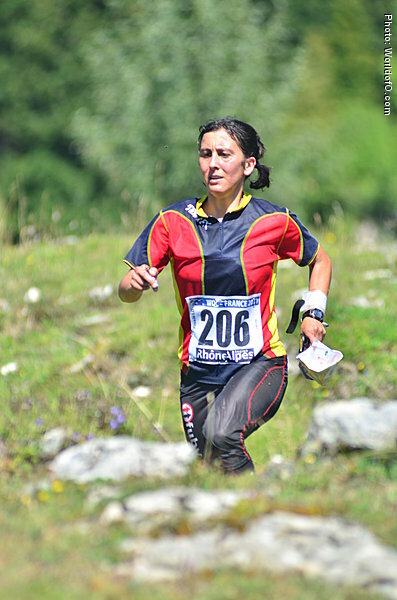 Esther Gil (23 times) Esther Gil Brotons (101 times) .